Monte Carlo is a splendid place with a number of attractions and topping the list is the tremendous gambling and gaming arena at casinos. It is home to the famous glamorous Larvotto beach, Prince’s palace and the beautiful Monte Carlo Harbour. The Larvotto beach is a real paradise on earth with its beautiful glitzy stretches of sand. You can just relax on the sand dune beaches with a majestic view of high-rise luxury apartments just beyond the beach. Monte- Carlo is always pictured as the ultimate destination for the rich and the famous, but even normal mortals could enjoy their trip to Monte Carlo. But there is a valid reason why it is termed as the rich man’s destination. The yachts there in the Monte Carlo stationed at the Monte Carlo Harbour are huge as a mansion and make it a distance dream to laymen. Wherever you turn there is prosperity and even the most common structures look like tombs and palaces. This awesomely designed Casino is located on the banks of the Mediterranean Sea. The main attraction here is the Bohemian glass Chandeliers that sparklingly light up the entire casino hanging from the Rocco ceilings. It has a gold and marble entrance that leads you to the grand Opera House. Entry into the gaming arena is restricted and people with classy business attire and children under 18 years of age are prohibited entry. Also one has to have a jacket and carry a passport to enter into the gambling arena. 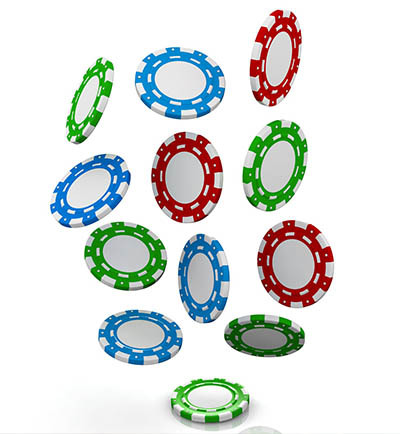 The Casino has fully equipped games to satisfy all levels of gamers. 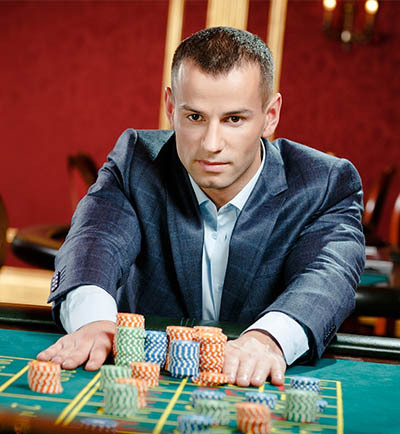 The various games offers in the game room include – the European roulettes, Trente et Quarante, black Jack, English roulette and the ultimate Texas Hold ‘ Em poker tables. 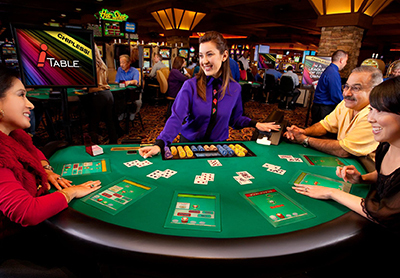 Table games – Punto 2000 Dragon plus, English Roulette, Black Jack, Poker Texas Hold ‘Em. Slot machines – Themed machines, Electronic machines, Video Machines, Classic Slot machine Area. Apart from this the Casino Café De Paris also offers access to an gaming arena with 12 high stake video poker machines, ranging from 2 - 10 Euros. This Casino is known for its classic games and variety of slot machines. It features a decorative and luxuriant room that has interesting games to offer to its gamers at every turn of theirs like blackjack, roulette, craps and Trente de Quarante. For music lovers, le Sporting also features an exciting series of performances from internationally famous artists all year round. The entry is restricted to those who have a jacket and a passport. This beautiful Casino is located amidst the splendid Fairmont Monte Carlo. 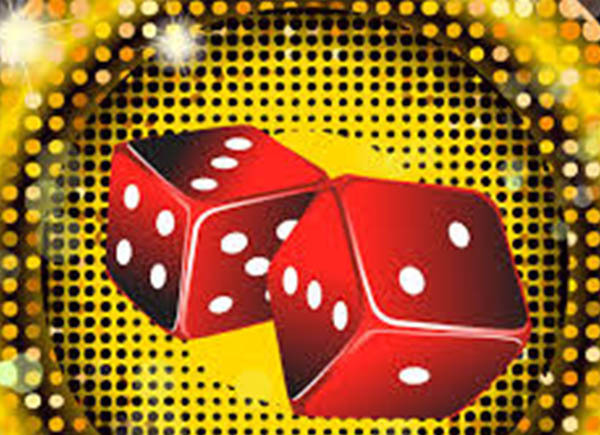 This casino provides a range of games that includes baccarat, blackjack, Punto Banco and American roulette. It also has an assortment of various restaurants, discos and nightclubs in its near vicinity. Entry into this Casino requires a passport and appropriate attire. Monte Carlo Bay Casino is located in the heart of the magnificent Monte Carlo Bay Hotel & Resort. This casino is fully equipped with modern day technologies and offers an assorted choice of over 150 new generation slot machines that work without tokens. The players can make use of the Easy pay System which makes them avoid their trips to the cash desk often. This Casino offers only slot machine games and there is a whooping 145 slot machines equipped to the use of the players. The minimum bet amount here is 0.10 Euro, which makes it the most apt place for all types of players. It works from 2pm – 2am and entry is prohibited to children below 18 years of age. Casino du Palais de la Mediterranee sports the actual look of a Mediterranean Palace. The façade here happens to be a listed monument and is situated facing the Promenade des Anglais seafront. The Le Fregate brasserie is abounded with a colorful ambience. Also the poolside bar is a feature that cannot be missed and one could enjoy the sunset leisurely sipping a cocktail. Ah What an Experience it would be? Identify the Clumsiest Dealer. Always have an eye on your prize. Know what to say when Stay out from heavily lit up and celebrated tables. Better buy your own drinks Watch, learn and then invest in the game. Do not Play Keno, as the winning probability is very low. So pull up your shirts, grab your jackets and don’t forget to carry your passport. Get ready to indulge in the awesome gambling experience in Monte Carlo’s finest Casinos. Play Safe and Win More! Happy Gaming!